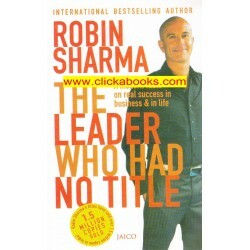 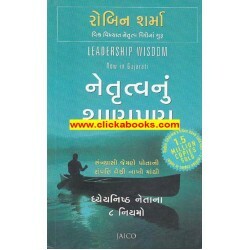 The Leader Who Had No Title - Robin Sharma.. 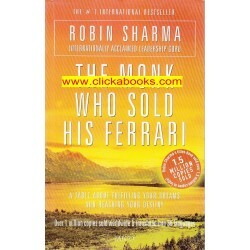 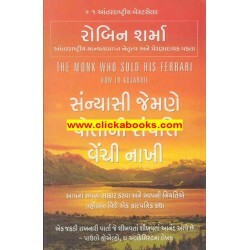 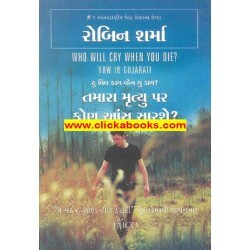 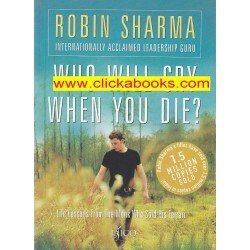 The Monk Who Sold His Ferrari - Robin Sharma..
Who Will Cry When You Die - Robin Sharma.. 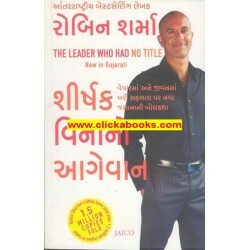 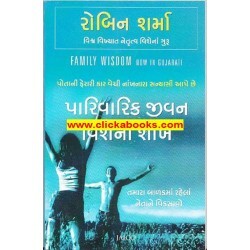 This books is about A flamboyant person, who at one stage of his life gives up everything, Including..
tamara mrutyu par kon aasu sarse..